21/12/2014�� It's important that when you send a connection request that you personalize your message to that person setting context as to why a connection makes sense. Every message you send to someone new on LinkedIn should have a P.S. This P.S. should include a question. P.S. is short for Post Script, which is an additional remark placed at the end of a message. 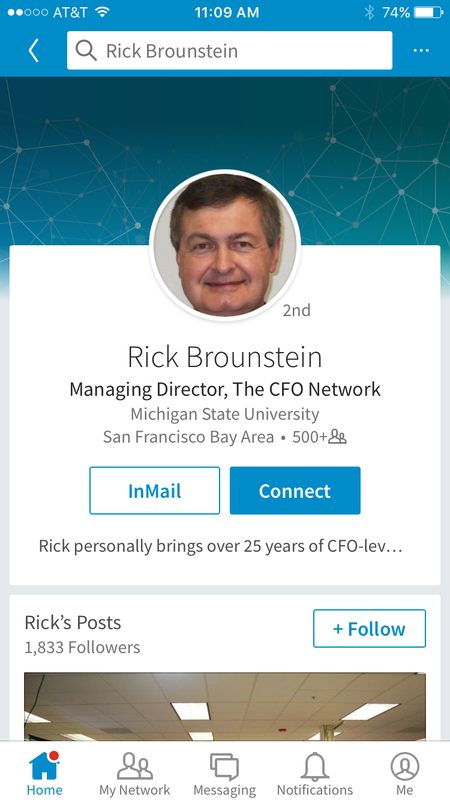 Although LinkedIn states above the text box that the message is optional, conscientious users see it as an essential piece of LinkedIn etiquette. I deem it a best practice. I hope that you, dear reader, are personalizing your outgoing LinkedIn invitations. Many people that I know will not accept requests to connect from users who do not put some kind of original spin on the message. Connect directly with those who reply to your message, even if the opportunity is not right for them. By connecting you may be able to be of help to them in the future. By connecting you may be able to be of help to them in the future.